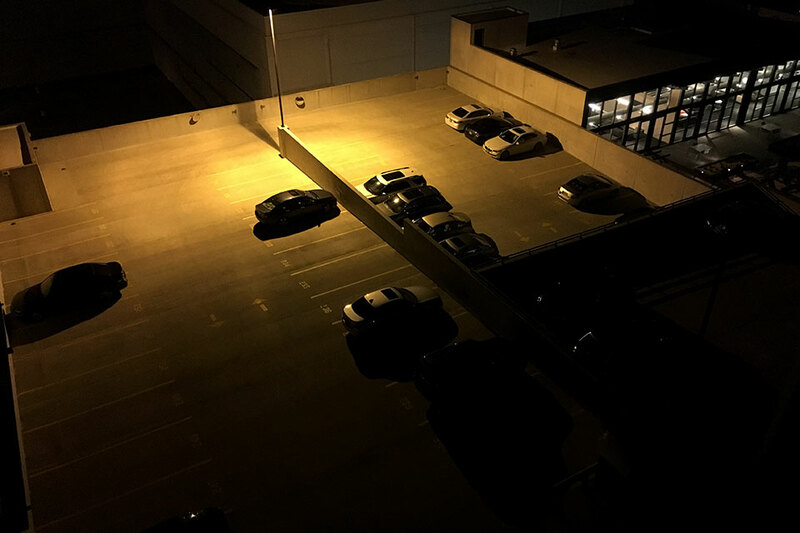 400W metal halides created a poorly lit environment in the parking lot. 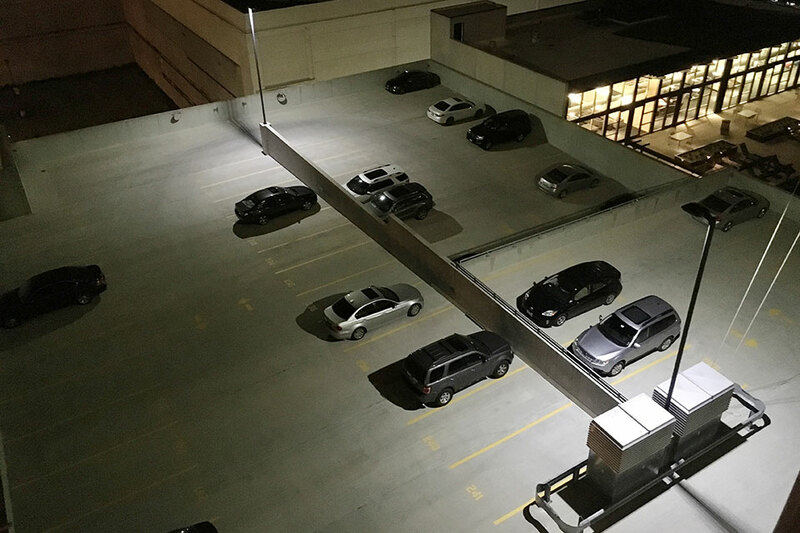 SoNo wanted their residents to feel more secure and at ease as they traveled to and from their vehicles at night. LouversLED proposed an idea to improve nocturnal visibility. 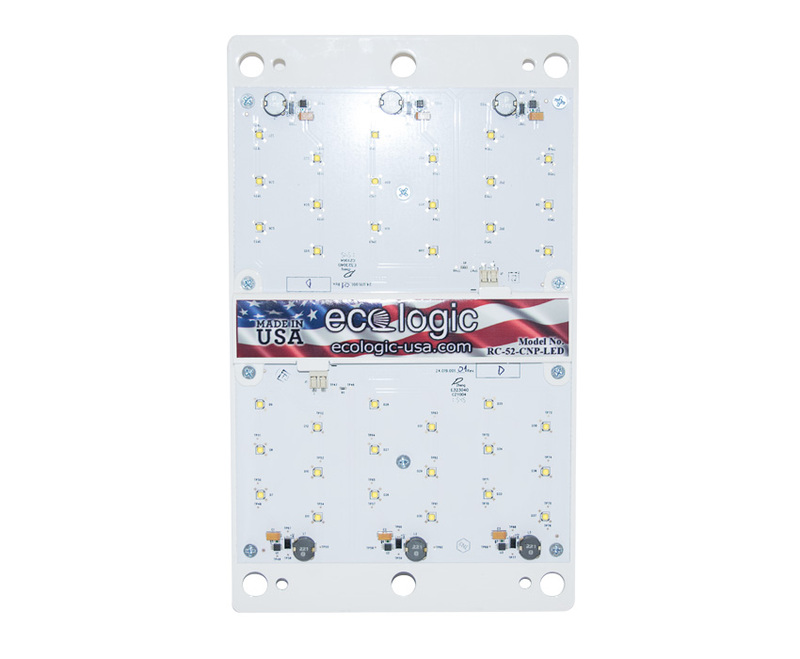 Annual Energy Savings of $291! Energy Savings of $5,484 in 15 Years! Payback time of 1.29 years!